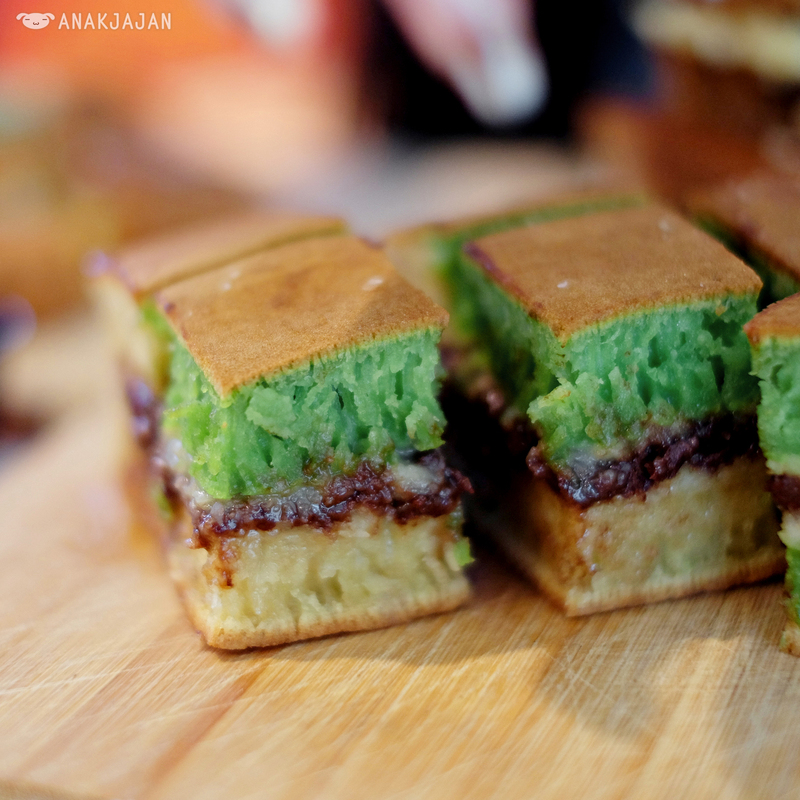 Raise your hand if you are a big fan of Martabak!! 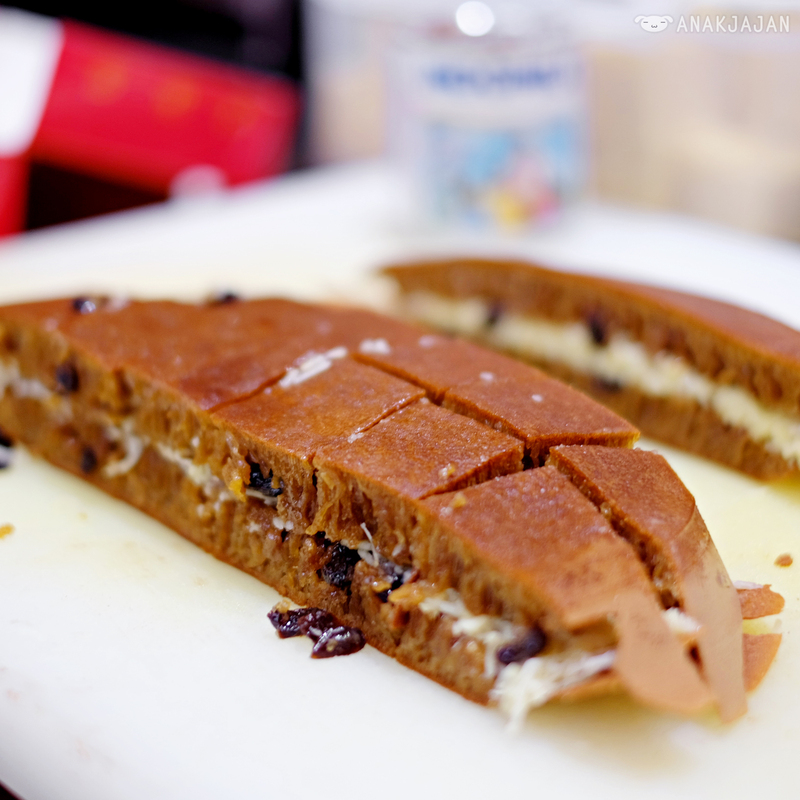 For me, martabak is one of the most delicious and addicting Indonesian snacks. 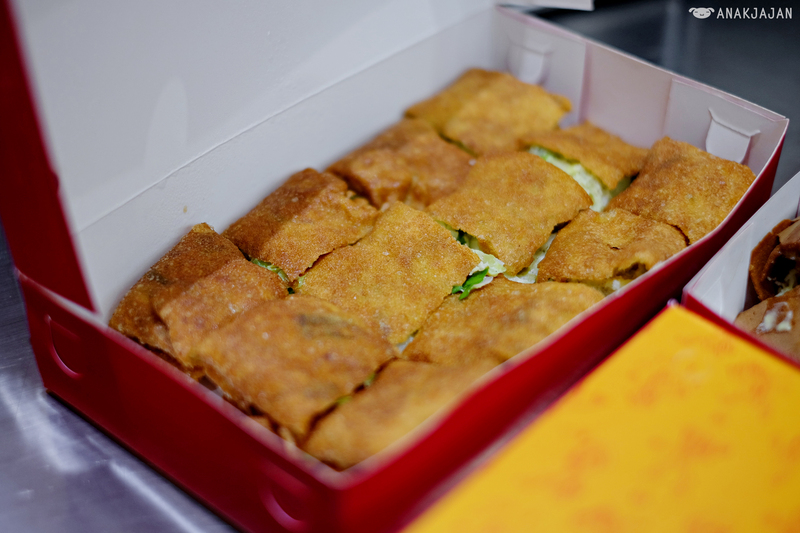 I’m always tempted everytime I see photos of martabak, especially during the night…how about you?? 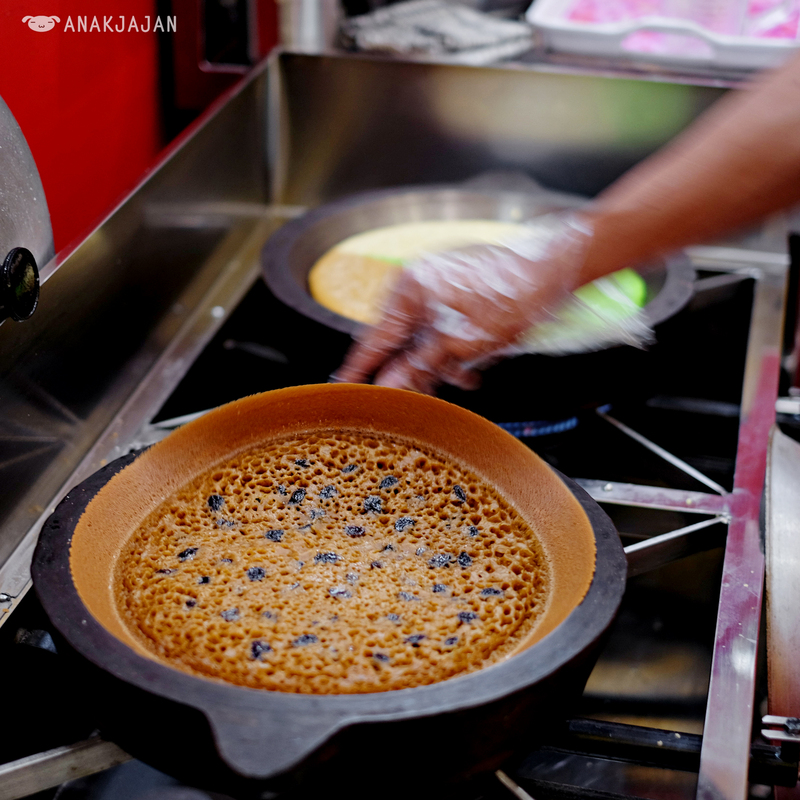 Recently, martabak has gained a lot of attention and popularity especially on social media with its new look and taste. 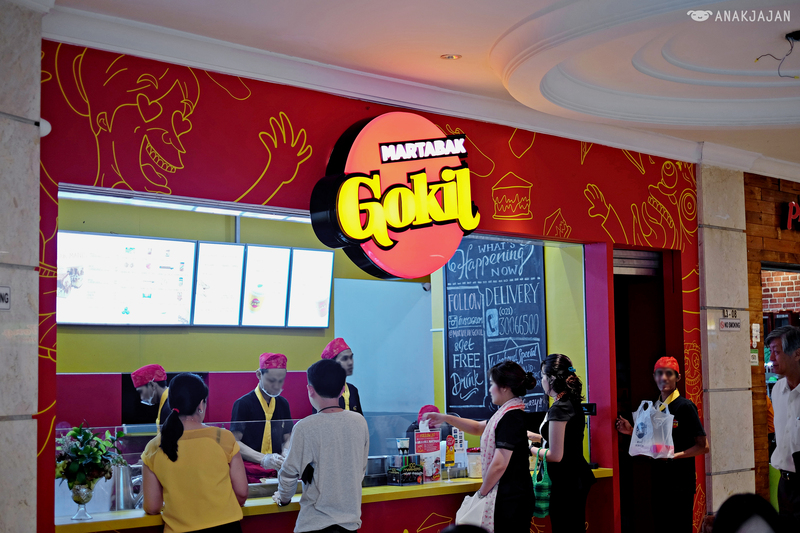 Martabak Gokil is one of the new brands that offer innovative creations of martabak that we strongly recommend. 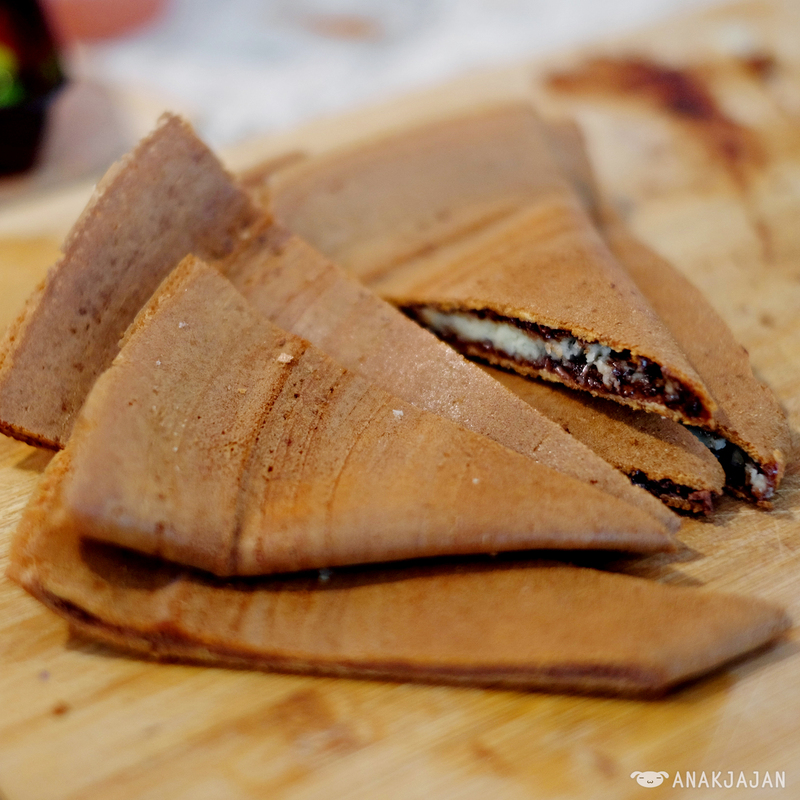 Info: to celebrate Eid Mubarak, Martabak Gokil will be closed from 14th to the 24th of July 2015. 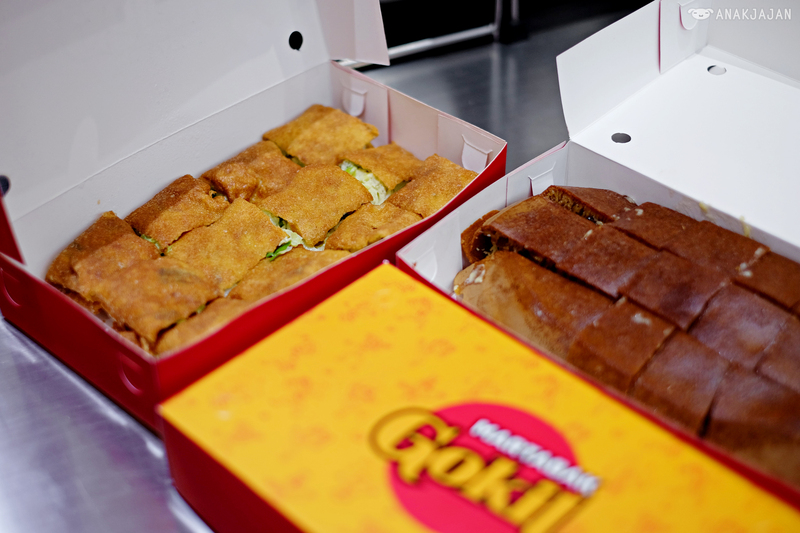 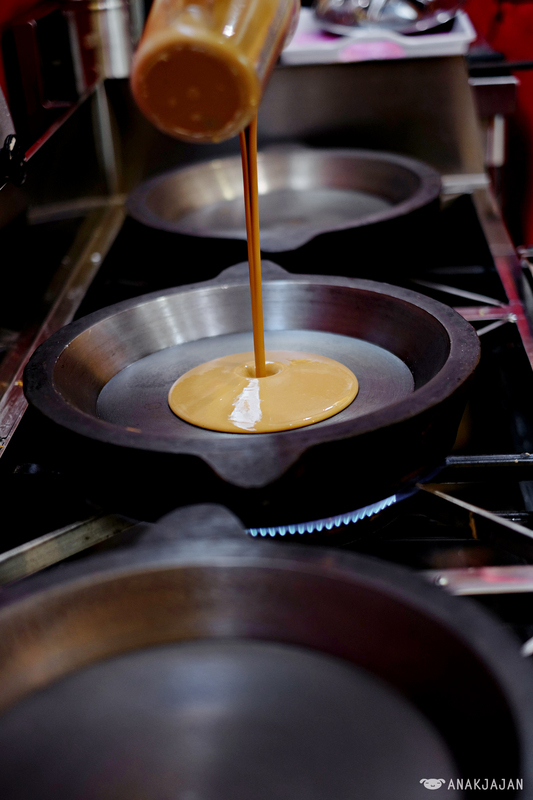 Hygiene and quality are the top priority – Martabak Gokil really takes their martabak seriously. 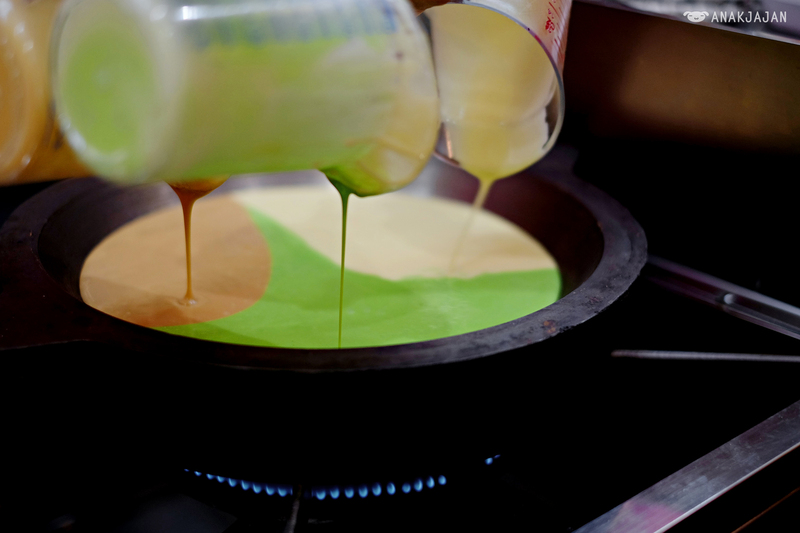 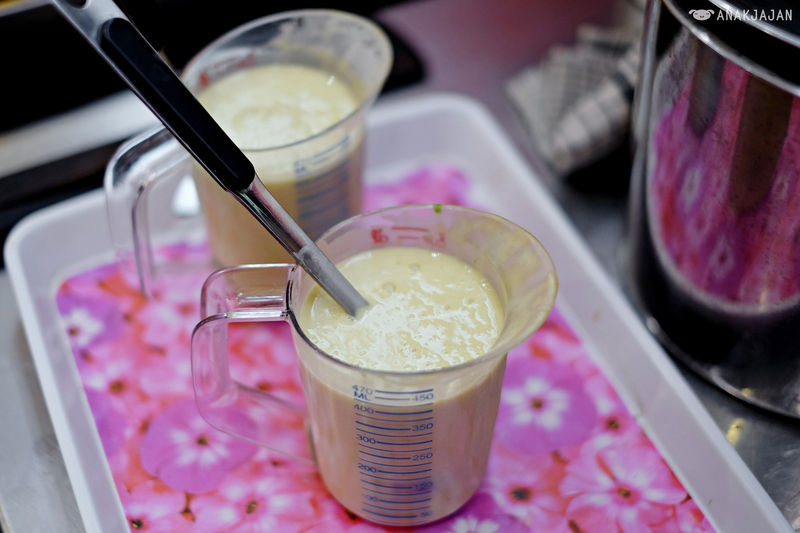 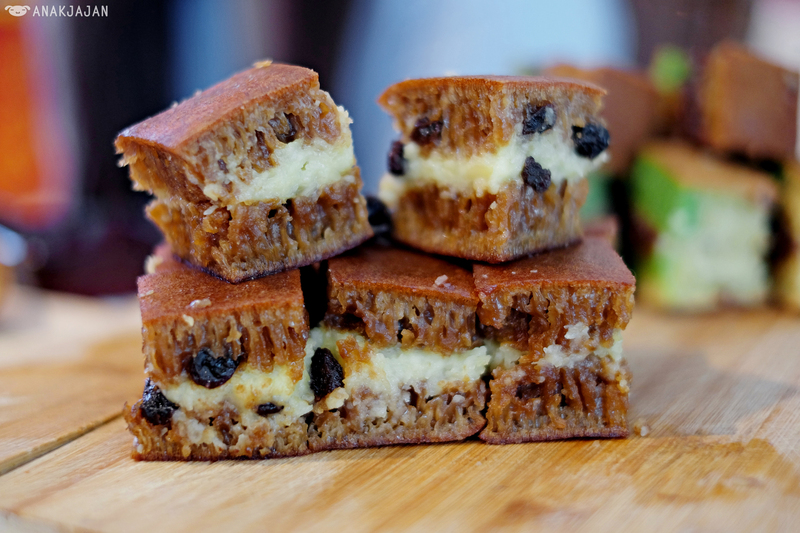 Their batter formula has been through long periods of trial and error before they arrived at the perfect texture and flavor of martabak, ready for sale. 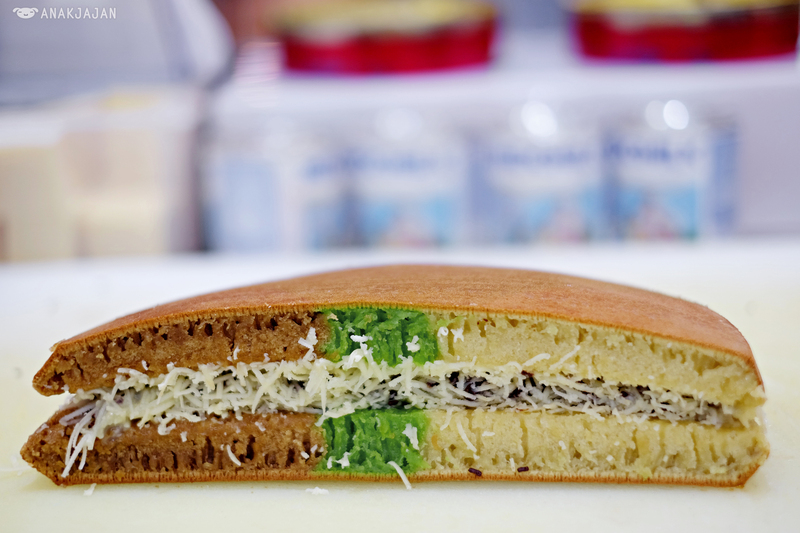 This creation of by Martabak Gokil is PHENOMENAL!! 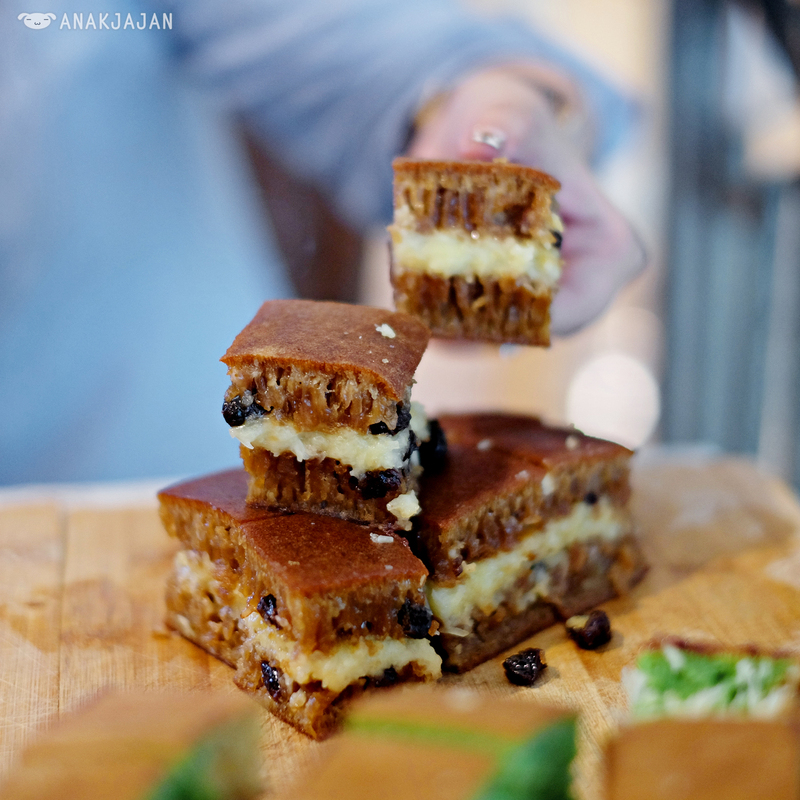 Irresistible pillowy sweet martabak base with tantalizing coffee and wisman butter aroma and savory cheesy cheddar filling, so soooooo damn good 1 slice is not enough!Must must try! 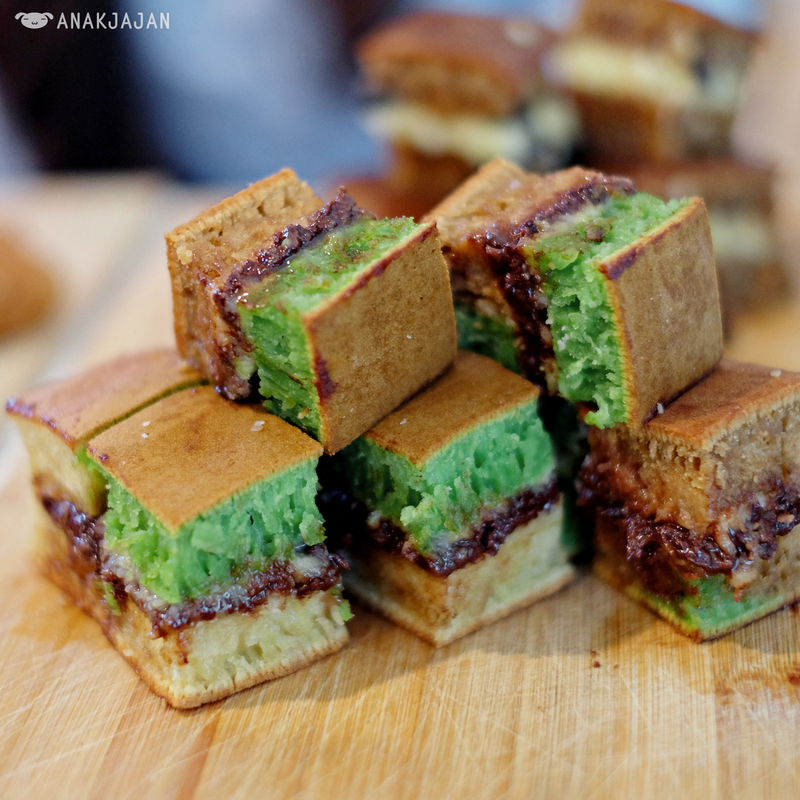 Consists of three flavors in one martabak (original, pandan and golden coffee), the martabak below is a bit different than the usual martabak, as they use a bolu base. 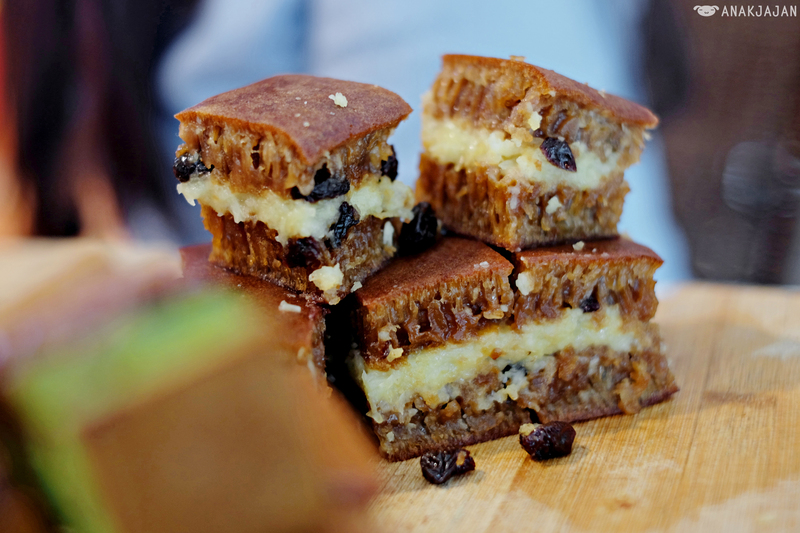 Its soft spongy texture is not as greasy as the usual martabak which makes this treat more guilt-free! 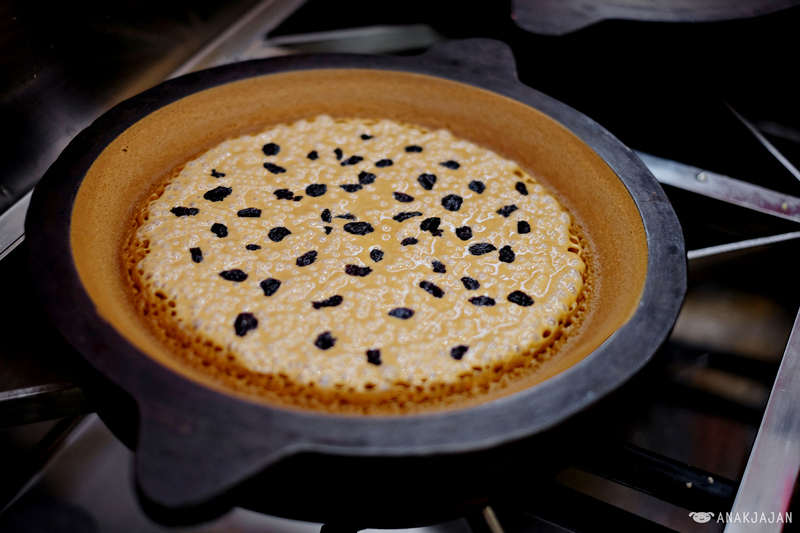 Tipker stands for Tipis Kering or Thin and Crispy. 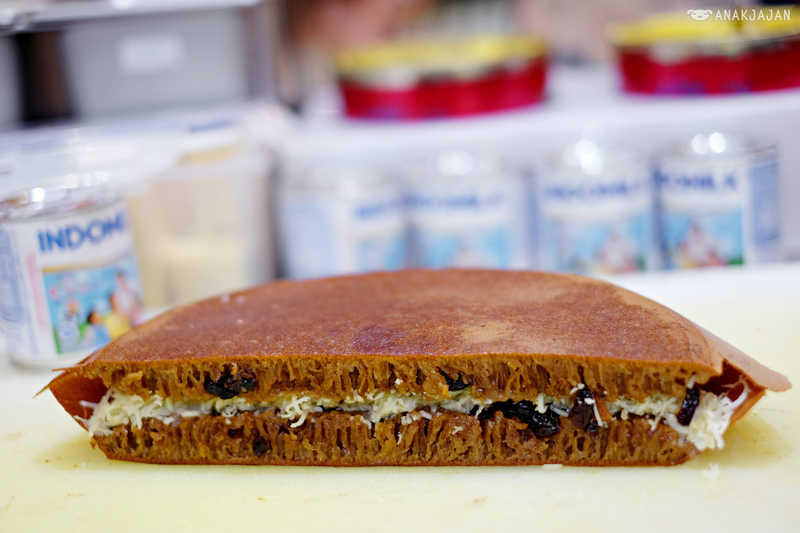 It is the thin version of martabak,complete with wisman butter. 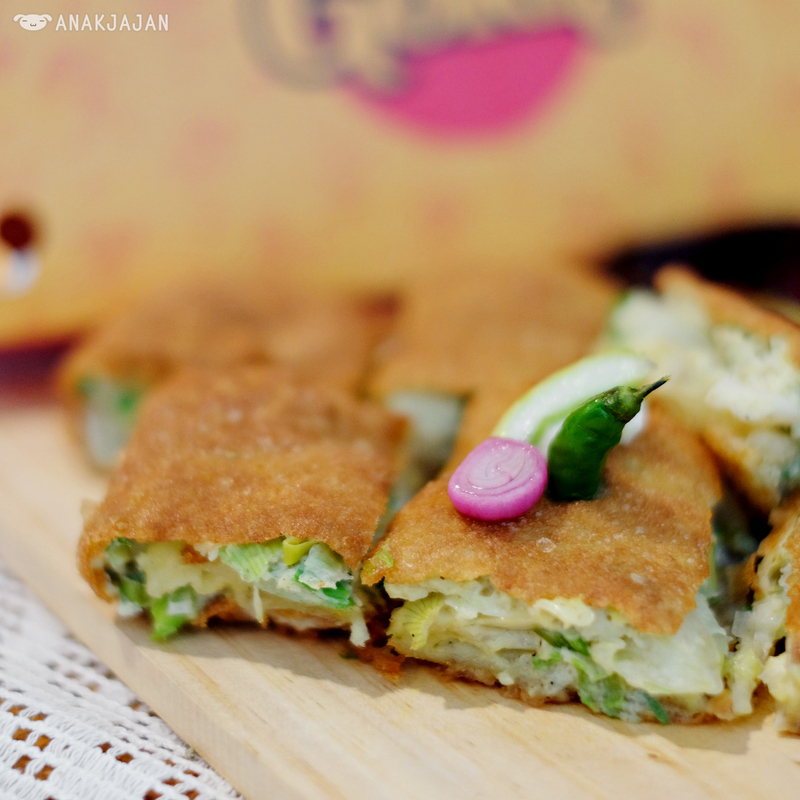 We simply love the Tipker by Martabak Gokil, crunchy yet very addicting with its generous amount of filling. 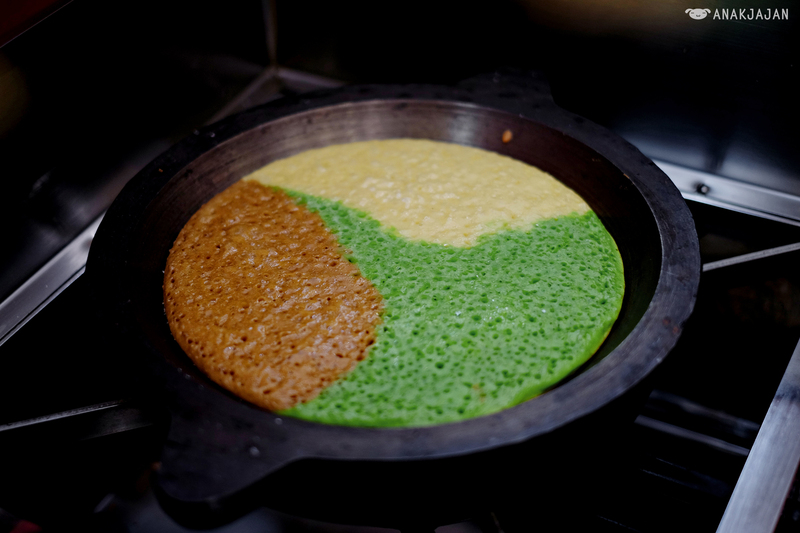 Besides the sweet ones, Martabak Gokil also offers a savory version of Martabak, this one below consists of 3 eggs. 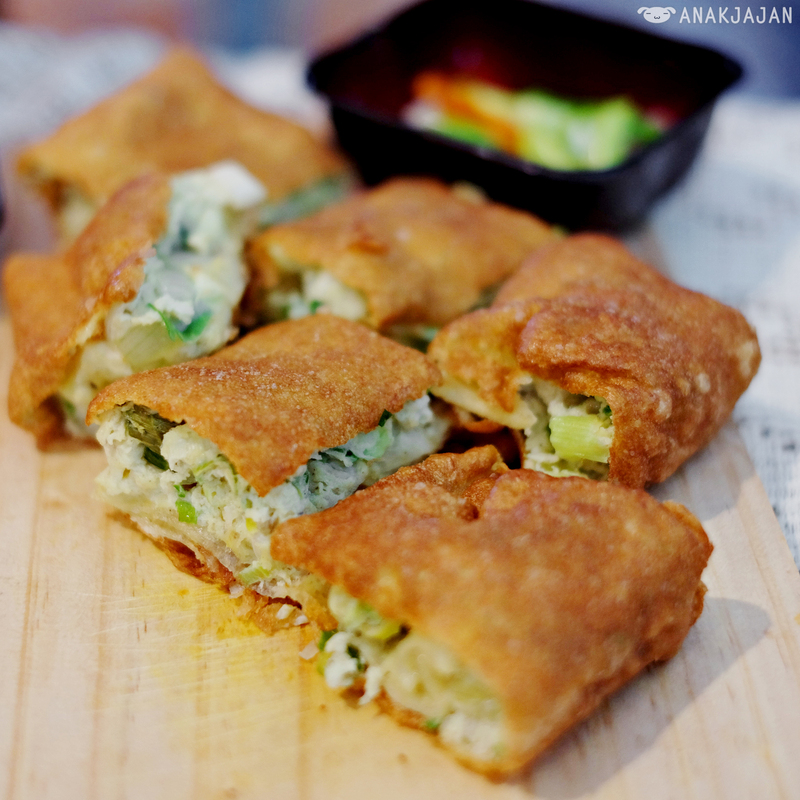 Thin crunchy crust outside, fluffy and well seasoned on the inside, served with nicely marinated acar/pickles and sweet spicy savory sambal gokil which makes it even better! 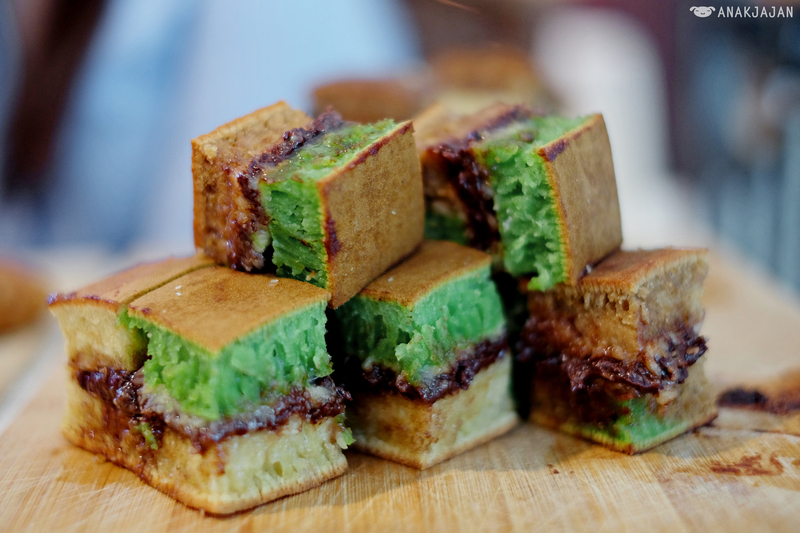 Besides the martabak creations above, MartabakGokil keeps on innovating with new creations. 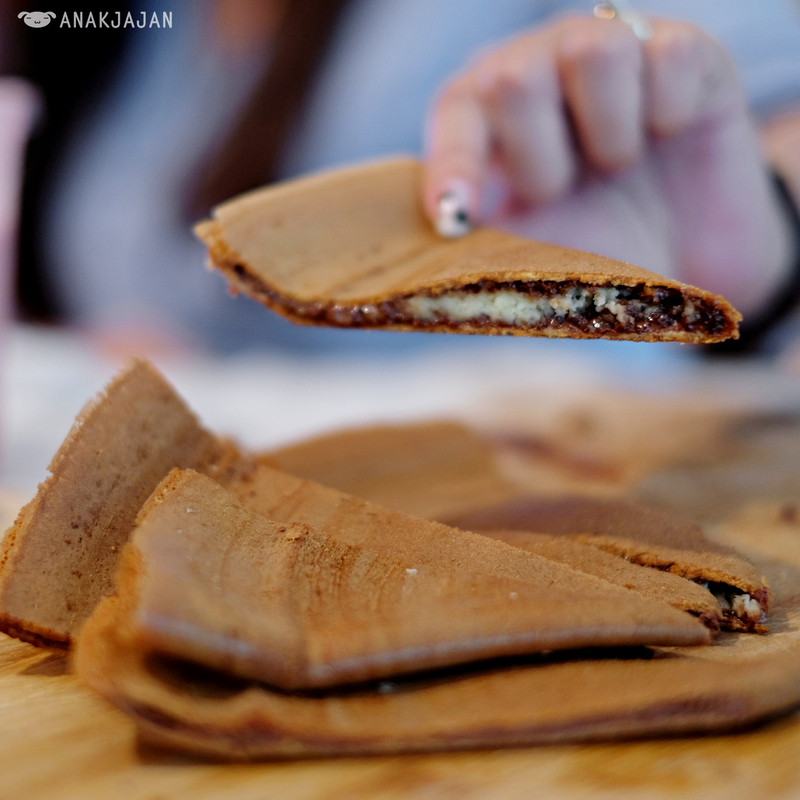 They have several new martabak menus newly launched for the Ramadhan month, along with a special weekend discount promotion, you can check their instagram http://instagram.com/martabakgokil for latest updates. 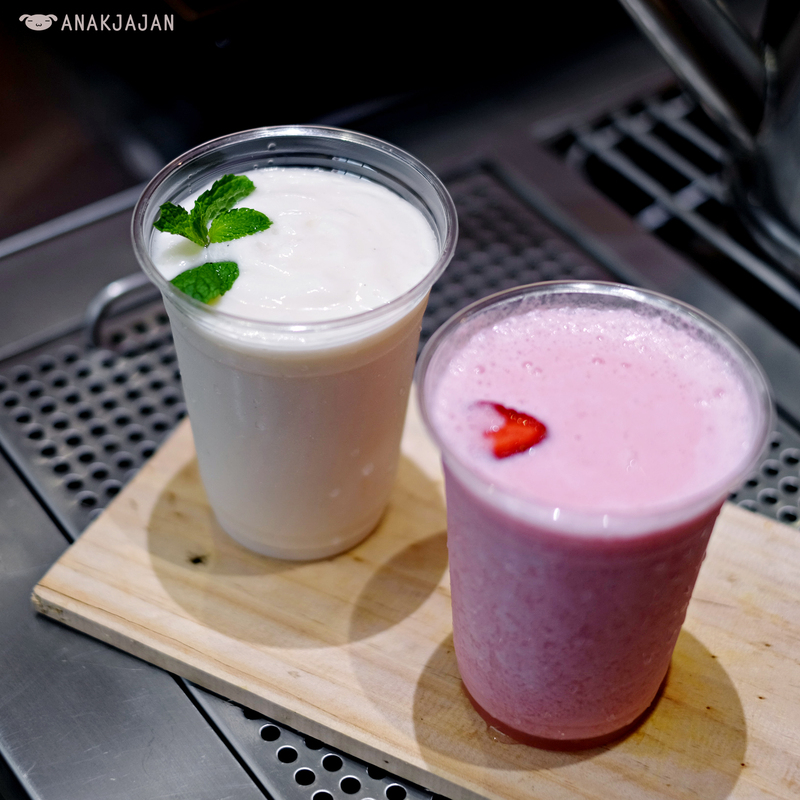 Let’s Jajan!! 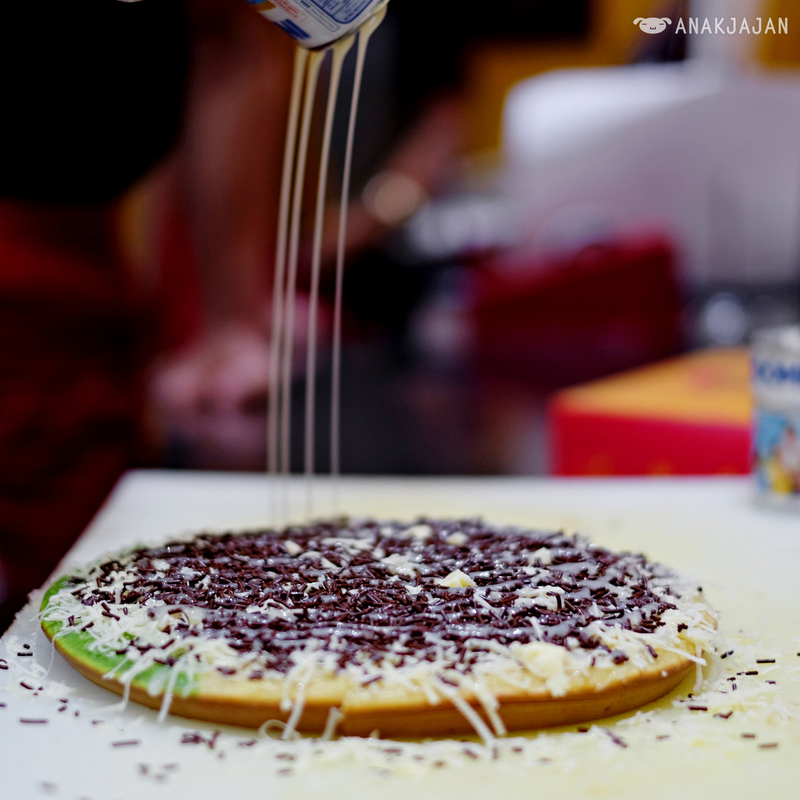 Join AnakJajan x MartabakGokil GIVEAWAY and win IDR 200k vouchers each per winner for 5 LUCKY WINNERS!! 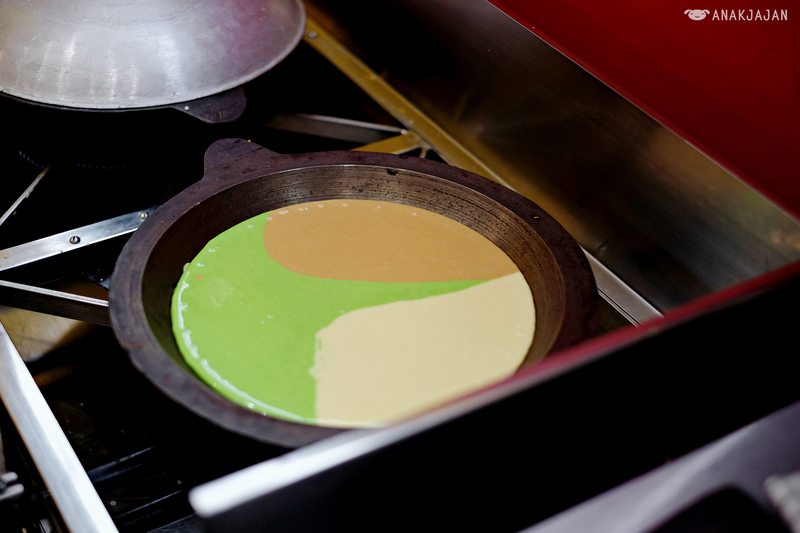 Which menu do you want to try? 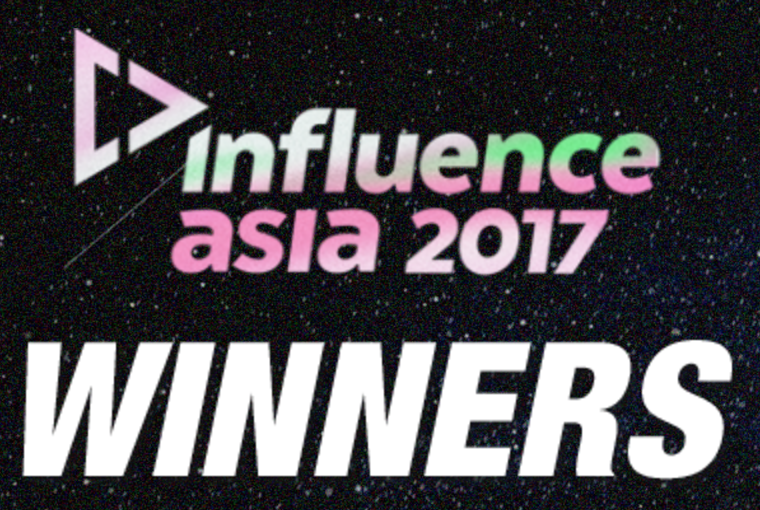 [UPDATE] Congratulations Melisa Cubbie, Clarein, Hafsah Masri, J John and Vinnawang for winning AnakJajanXMartabakGokil GIVEAWAY, all of you soon will be contacted via email by Martabak Gokil team for the prize. 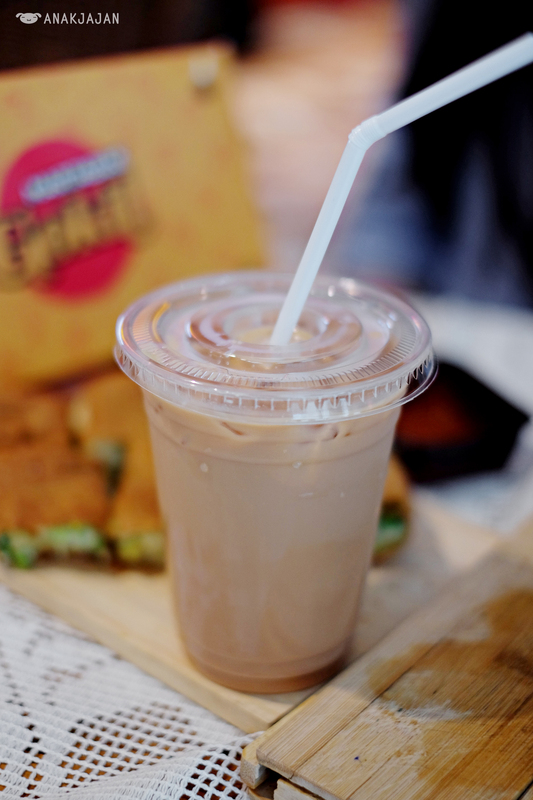 Thanks to all of you who have participated and see you on the next giveaway, let’s jajan!